You've asked and we've listened! 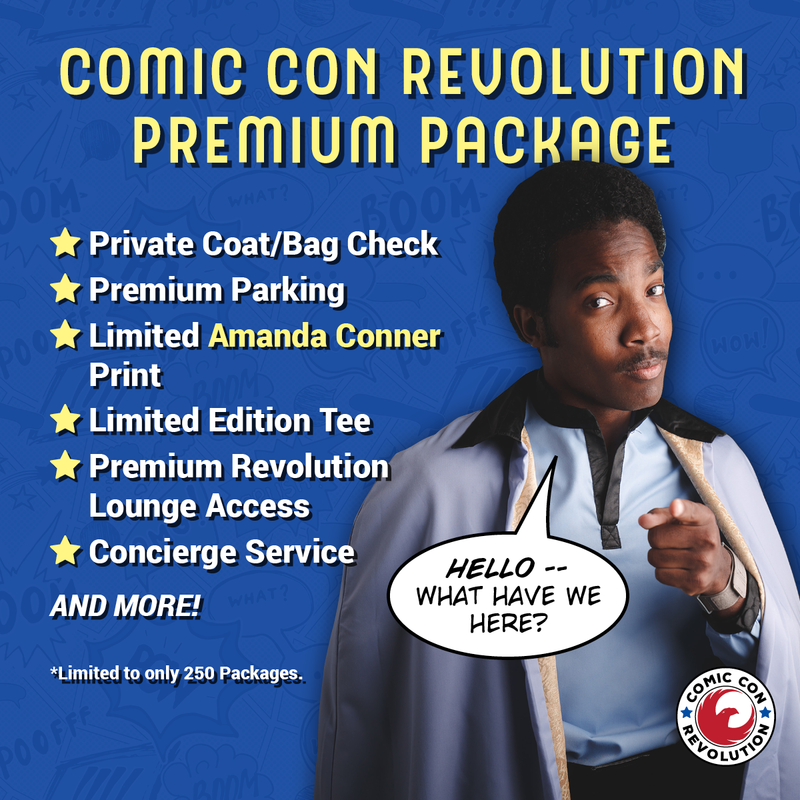 Introducing our limited edition Comic Con Revolution Premium Package. We've taken the time over the last two years to understand what you wanted to enhance your Comic Con Revolution experience and included many of your requests in one package! Limited to only 250 Packages. * Please be aware, this package excludes specially ticketed events, unless noted. * Space in Premium Revolution Lounge is limited and is available on a first-come, first-served basis. 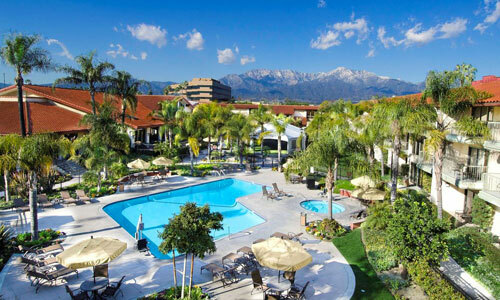 Comic Con Revolution 2019: New Guests Added & Hotel Blocks Now Open! As if Long Beach Comic Expo wasn’t already packed full enough of comic goodness, MAD Event Management LLC — experienced hosts of diverse and inclusive pop culture conventions — has announced a selection of Captain Marvel-supported activities at this year’s show, held this weekend at the Long Beach Convention Center! 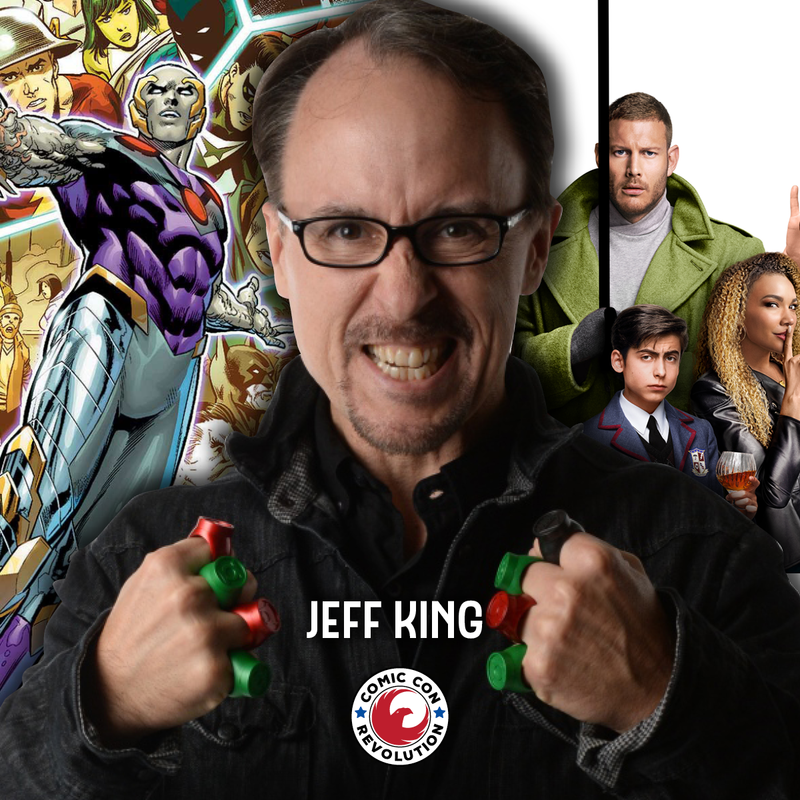 Long Beach Comic Expo 2019 tickets are on sale NOW. Kids 10 and under get in FREE, with a special discount available for all Long Beach Unified School District students. 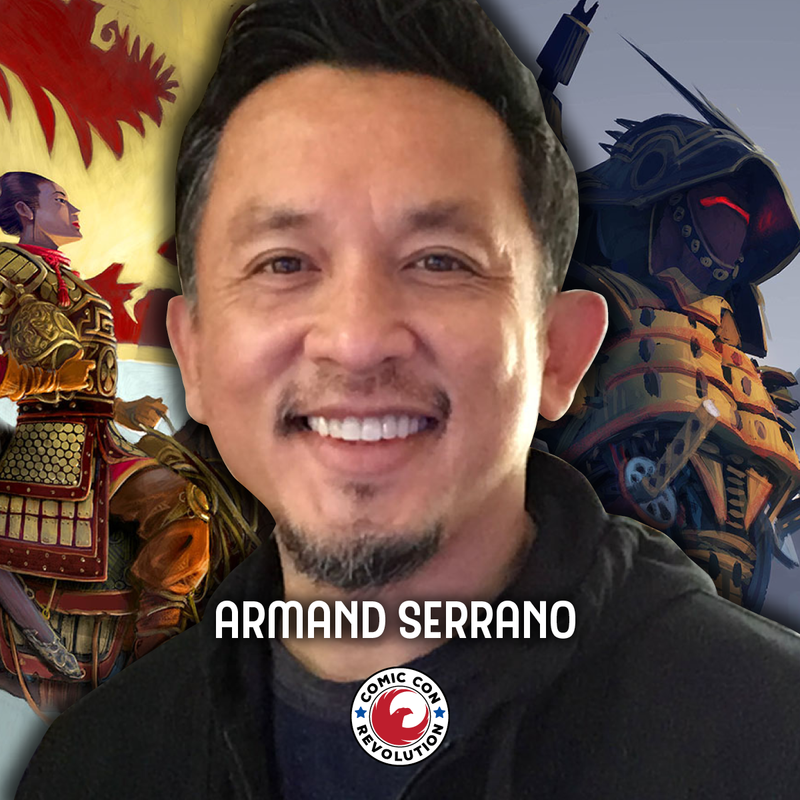 For tickets go to https://uberstrategist.link/LBCE_2019_eventbrite. For additional information about the expo, its exhibitors, and the attending special guests go to http://longbeachcomicexpo.com. 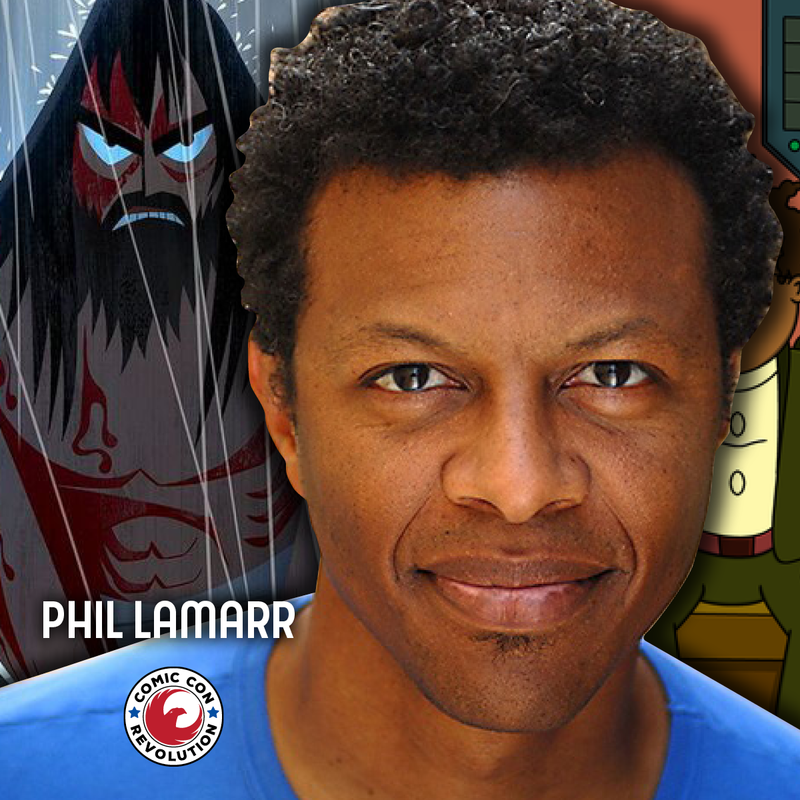 To find out more about times and locations for the panels, and to take a look at the full Long Beach Comic Expo program guide, follow the link here: https://uberstrategist.link/LBCE2019_Programming_Guide. Follow LBCE 2019 on Facebook, Instagram, and Twitter for more details on upcoming limited VIP packages, photo ops, and more announcements about new guests and programming. Long Beach, CA (February 13, 2019) - Today, MAD Entertainment Management — experienced hosts of diverse and inclusive pop culture conventions — is pleased to announce the complete program line-up for this year’s C3: Comic Creator Conference. Taking place on Friday, February 15, 2019 at the Long Beach Convention Center in Long Beach, California on the eve of the Long Beach Comic Expo, this ninth installment of the largest professional comic industry event brings with it opportunities to connect professional comic creatives and other high-level industry professionals through a series of valuable panels and events. This year’s conference will include talks from industry leaders and veterans, including Keynote addresses from Martha Donato, CEO of MAD Entertainment Management and founder of C3, John Nee, publisher of Marvel Comics, and Joseph Illidge, author, editorial strategist, and former editor of DC Comics and Valiant Comics. This empowering and insightful event will culminate with the presentation of the 5th Annual Dwayne McDuffie Award for Diversity in Comics. Created in honor of Dwayne McDuffie (1962-2011) — the legendary African-American writer and producer of Static Shock, Justice League, and Ben 10: Alien Force & Ultimate Alien who most famously co-founded Milestone Media, the most successful minority-owned comic book company in the history of the industry — spotlights the foremost underrepresented voices in comics who are striving to craft a wider diversity of creations. 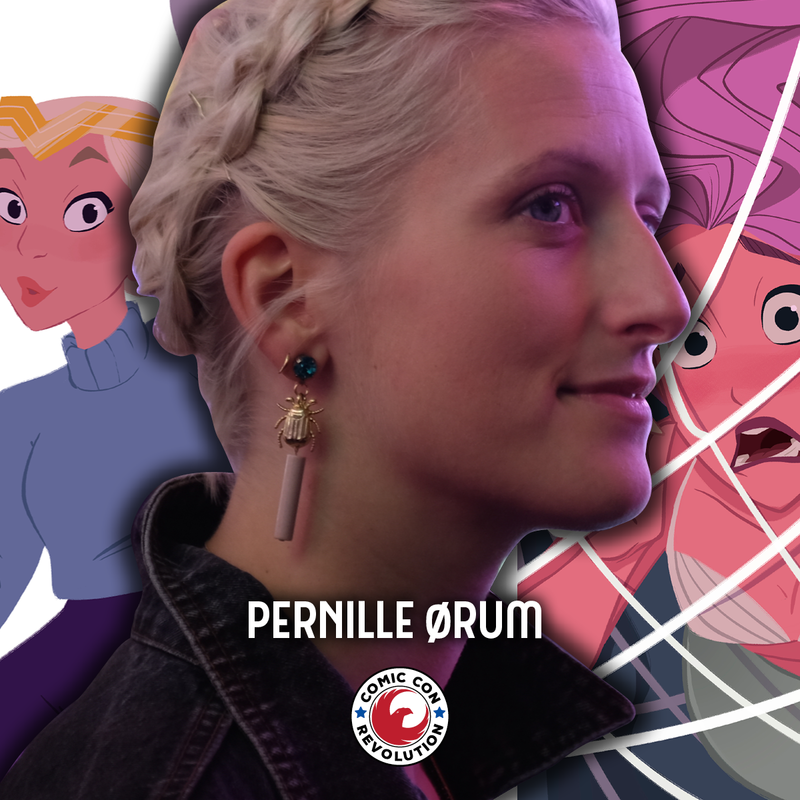 Listen and Thrive as a Creator: Presented by Writer Barbara Kesel (Hawk and Dove), Actor/Author Neo Edmond (Mighty Morphin Power Rangers), and Writer Charlotte Fullerton (My Little Pony, Ben 10), learn why listening is the key to honing your creative skills and expanding your writing palette. Self-promotion From the Experts: Former DC Comics and Valiant Comics Editor Joe Illidge and Fanbase Press Editor in Chief Barbara Dillon share their combined expertise in getting your product to the masses and media outlets, through guerrilla marketing, social media, and networking events. Challenges and Opportunities for Independent Creators: Writer Ron Marz (Green Lantern), Aspen Comics Editor in Chief Vince Hernandez, and sci-fi/fantasy/horror author Russell Nohelty have been with companies big and small. Attendees will learn all about exciting opportunities on the indie scene, and the ins-and-outs of working with large companies. Creator Connection: First Connections: One of the most anticipated panels — hosted by Marvel Comics Writer, Buddy Scalara (of Deadpool fame) — invites attendees to bring business cards and samples of their work to this interactive networking panel that has over the years brought countless creative teams and publishers together. 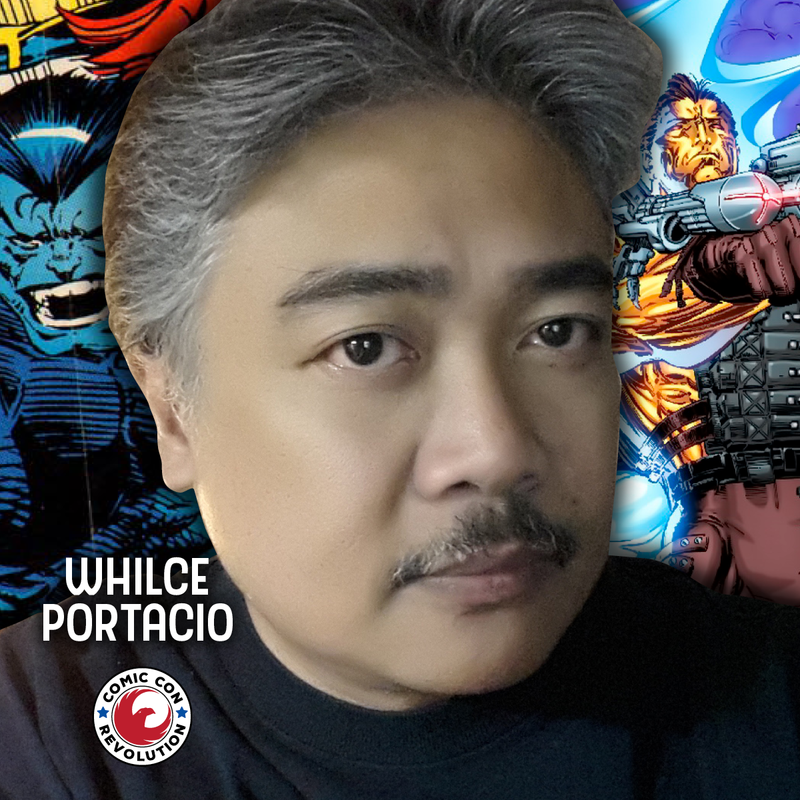 Comic industry professions who wish to attend C3: Comic Creator Conference can purchase tickets through C3’s official website: http://comiccreatorcon.com. The full C3 programming schedule is available at https://uberstrategist.link/C3-ProgrammingSchedule. Follow C3: Comic Creator Conference on Facebook and Long Beach Comic Expo on Twitter for more announcements about new guests and programming. San Francisco, CA - February 13th 2019 — Discover the best in comics with the Humble Comics Bundle: Start Here! featuring over 40 essential comics and manga titles, from modern classics to media tie-in hits and introductory volumes of today’s most exciting graphic novel series! Titles in the Humble Comics Bundle: Start Here! will benefit Comic Book Legal Defense Fund, a non-profit organization protecting the freedom to read comics! CBLDF President Christina Merkler says, "It's incredible to recognize that so many of the most well-loved and popular titles in comics have been banned and challenged. Seeing books CBLDF has stood up for like Saga, Bone, Barefoot Gen, and Love & Rockets in this bundle is a strong reminder that the freedom to read can't be taken for granted." Alison Bechdel, author of Fun Home, says, "CBLDF has gone to bat for my readers and fellow artists time and again over the years. Thanks to their support, books like Fun Home are available to readers who wouldn't otherwise see themselves in their community's libraries. Thank you, Humble Bundle community for supporting their work!" Renowned author and CBLDF Advisory Board chair Neil Gaiman says, "Thanks to the support of the Humble Bundle community, CBLDF is realizing our long-term goals of creating new legal support for creators at risk domestically and around the world. We're building more resources to help students, educators and librarians use comics in education, and defending their Free Expression rights -- all at no cost to those who need our help." Humble Bundle sells games, ebooks, software, and other digital content through pay-what-you-want bundle promotions, the Humble Store, and the Humble Monthly curated subscription service. When buying a bundle, customers not only choose how much to pay, but also how their payment is divided between the content creators, charity, and Humble Bundle. Purchases from the Humble Store and subscriptions to Humble Monthly also help support charity. In 2017, Humble Bundle announced the launch of a multi-platform funding and creative initiative to publish games "Presented by Humble Bundle." Since the company's launch in 2010, Humble Bundle and its community have raised more than $134 million for a wide range of charities across the world. To see more, visit https://www.humblebundle.com. 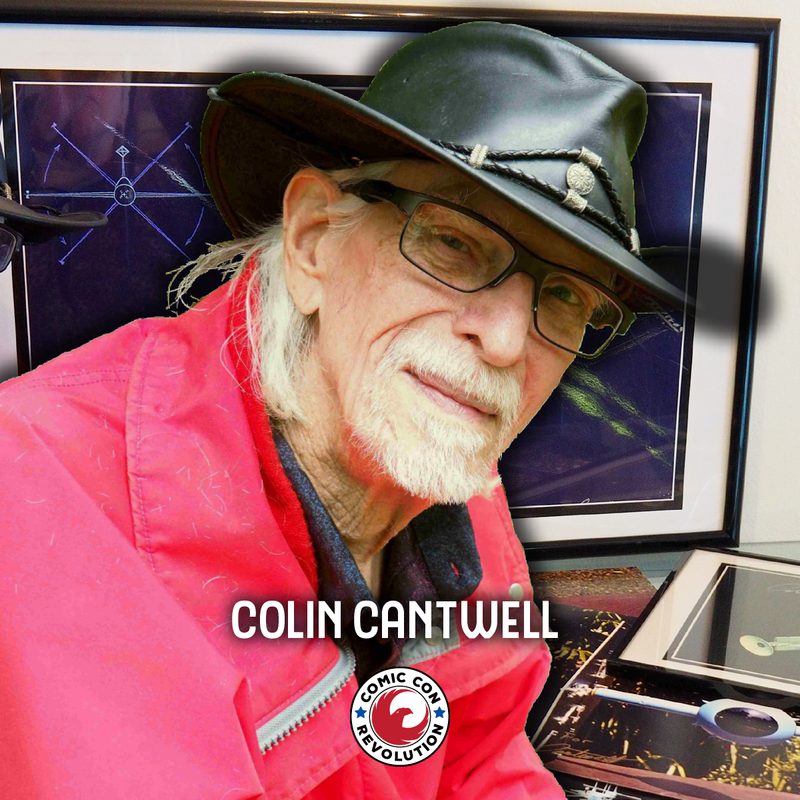 This year, Long Beach Comic Expo is proud to host many industry-leading special guests, such as Punisher co-creator Gerry Conway, famed cartoonist Patrick Owsley (Hanna-Barbera/Warner Bros.), renowned writer Ron Marz (Green Lantern, Silver Surfer), and many more. Guests have the option to take part in dozens of panels based on some of the hottest pop-culture properties, including Captain Marvel, Aquaman, Batman, and Justice League. Poised to host over one hundred-fifty exhibits, dozens of high-profile guests and tons of hands-on and interactive activities, Long Beach Comic Expo will have something for the whole family to enjoy! 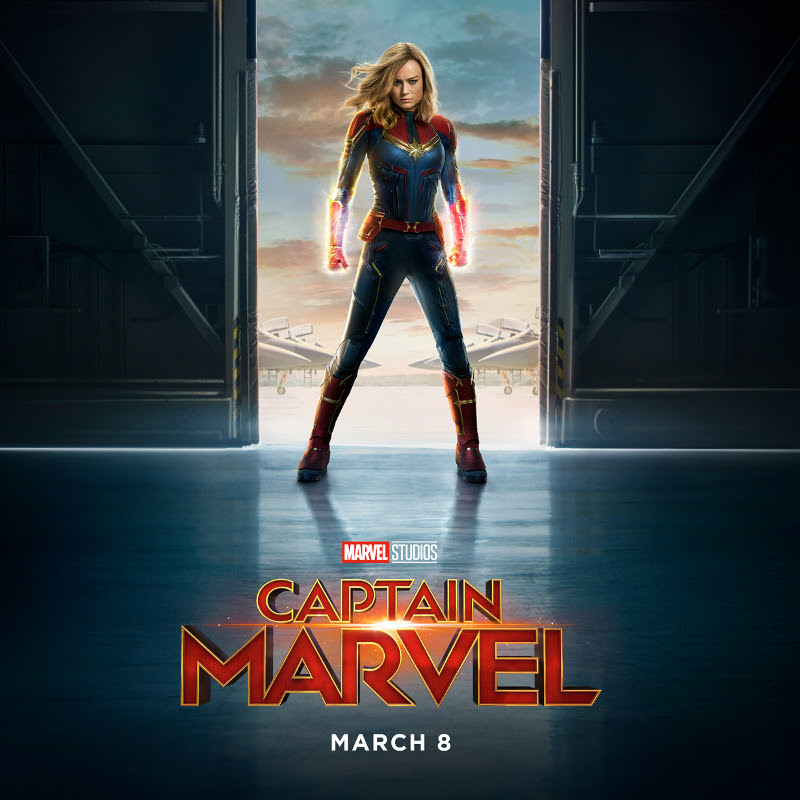 Captain Marvel: Origins: A look at Captain Marvel, Carol Danvers, with two of the writers who know her best: Gerry Conway, who introduced the "Ms. Marvel" version of Carol in the 1970s Ms. Marvel comic series; and bestselling novelist Margaret Stohl, whose The Life of Captain Marvel comic retold the character's history as a lead-in to the upcoming feature film starring Brie Larson and Samuel L. Jackson. Space Expo: A con-within-a-con experience that’s all about space exploration and hands-on STEM education! Featuring experts in their respective scientific fields, kids (and kids-at-heart) can have fun with science-based interactive experiments! Space Expo's Guests of Honor are NASA InSight scientist Farah Alibay and NASA Jet Propulsion Laboratory engineer Troy Lee Hudson. C3 Presents: Comics: Breaking In and Staying In: The road to a career in comics and the creative arts can take many twists and turns — and they don't stop once you get in. Join Marvel Comics publisher John Nee, DC Comics/Valiant Comics/Lion Forge editor Joseph Illidge, artist James Jameson (American Gods), and cartoonist Javier Hernandez (El Muerto) for a riveting discussion of the different ways they've developed their careers. Women on the Dark Side: Not all female artists and creators are about unicorns and glittery vampires. Hosted by Anne Toole (HALO: Lone Wolf), Kate Jonez (author, Santa Muerte), Susan Lee (Wraith of Love), and Madeleine Holly-Rosing (Boston Metaphysical Society), attendees can get some critical insight from women who create truly dark and challenging art and content, with just a touch of humor and whimsy. Whether it’s comic books, novels, or art, these are the women who are creating content that connects with our deeper, darker side. You can find a link to the full Long Beach Comic Expo program guide here: https://uberstrategist.link/LBCE2019_Programming_Guide.